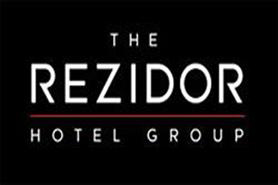 Rezidor Hotel Group is opening the Radisson Blu in Nantes, France. The property, scheduled to open in mid-2012, will be housed in the former Palais de Justice, which dates from the 19th centry. It will offer 142 rooms, a spa and 320 metre square of meeting space including a banquet hall . A cultural centre will also be available for events.